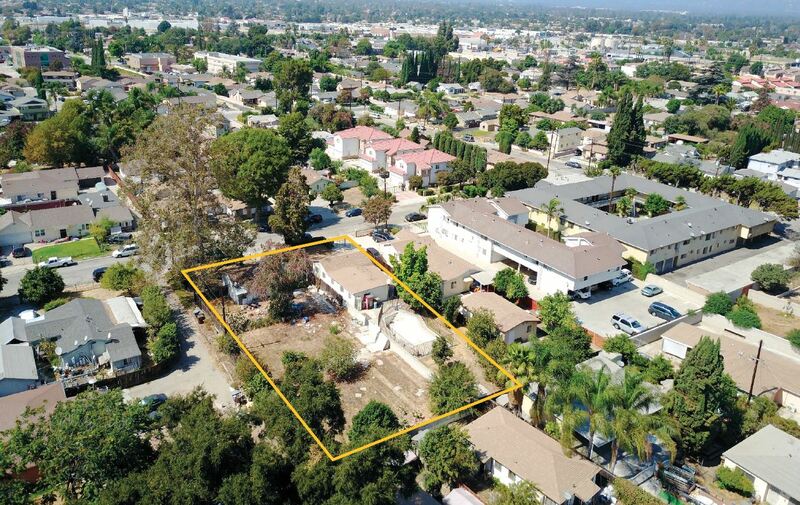 Growth Investment Group is proud to present 4526-4530 Huddart Ave an opportunity to develop (3) New 2-Story Single Family Houses with attached 3 car garages each. (2) 1,995 SF and (1) 2,370 SF for a total of (3) 6,360 SF. There are 2 APNs: 8570-010-005 & 8570-010-006 for a total of 17,635 sf lot size (Public Records). This deal is perfect for any contractor, developer or builder. Plans have already been approved by the City of El Monte (pending grading). 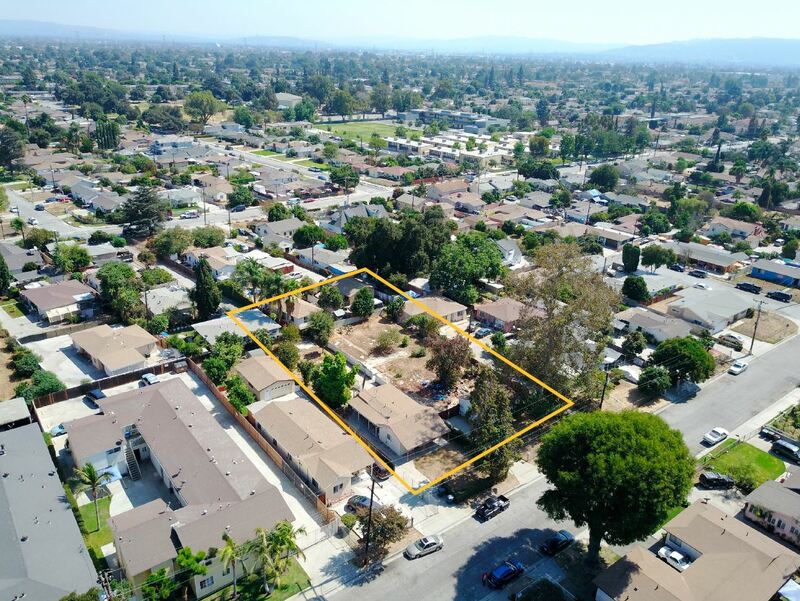 This property is located in close proximity to restaurants, entertainment, retail shops, supermarkets, coffee shops and minutes away from Arroyo High School, Frank M. Wright Elementary, Sam’s Club, Lambert Park, and Norwood Library. 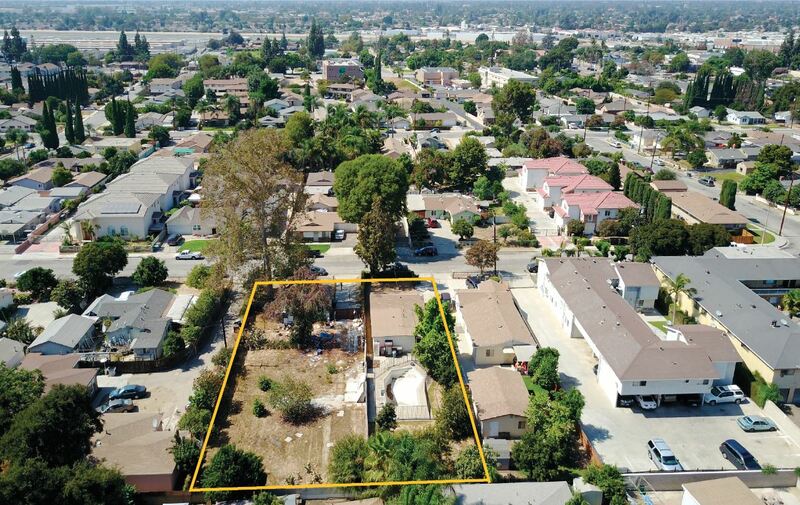 This property also has convenient access to the El Monte Station, which is the 3rd largest bus-only transit station west of Chicago. El Monte station serves: Metrolink, Metro Silver Line, Foothill Transit, Greyhound, and El Monte Transit. This property also has easy access to the 10 FWY and 605 FWY.